We need to share your information in order to provide the product(s) and/or service(s) that you have requested from us. In this event, any Helijet affiliated companies agree to only use the information to assist us in providing the above-mentioned, requested product(s) and/or service(s). We are required to respond to subpoenas, court orders or other legal procedures. All credit card transactions and personal information, are protected with a GeoTrust 128-bit SSL Certificate . Any credit card or cheque information is to be kept strictly confidential between Helijet International Inc. and the purchaser. Helijet International Inc.makes every effort to ensure the information contained within helijet.com is accurate, complete and current when posted. However, as some information is subject to change, Helijet cannot guarantee that it will remain accurate or complete at all times. Via links to other websites contained within helijet.com users may enter domains that are beyond the control of Helijet International Inc.. Helijet is not responsible for the privacy practices or the content of these web sites. 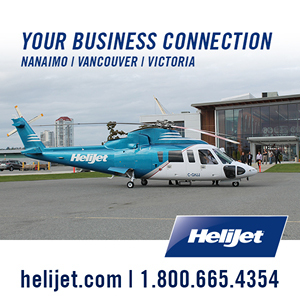 These links are provided solely for the information and convenience of visitors to helijet.com. If you have a comment or concern about any of the statements within this policy please contact us.